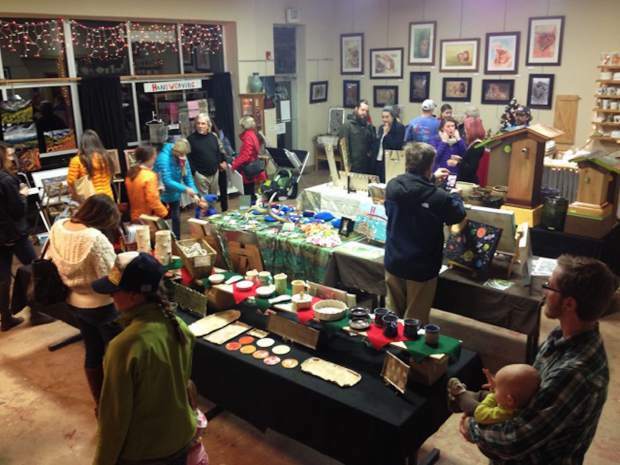 Stop by Alpine Arts Center in Edwards this weekend for the annual Holiday Market. Hours are Friday from noon to 8 p.m., Saturday from 10 a.m. to 6 p.m., and Sunday form 10 a.m. to 5 p.m.. See what local artists have to offer and join us for our opening reception on Friday from 5:30 to 7:30 p.m. for live music and appetizers. Kids supervised crafts are available for purchase all weekend with complimentary cookies and cider as well.